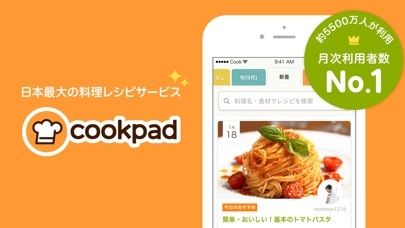 IOS App Developer: Cookpad Inc. 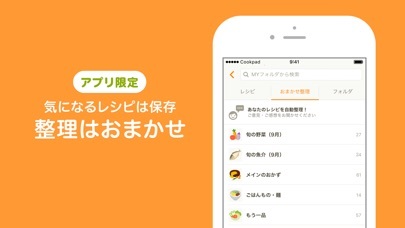 I use this app in my I pad pro. 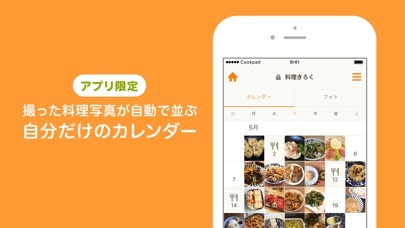 Many apps in japan does not have both versions for iPhone and I pad. Great! 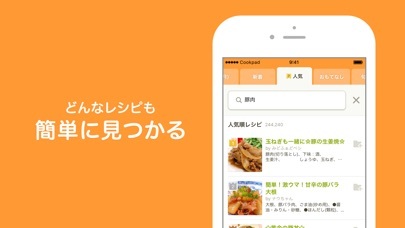 One thing, when I look up recipes in and out of cook pad, browser from google search and safari do not automatically transfers recipe at cook pad to the app. I always have to re type the number to folder the recipe. I use all that time to make Japanese in US. 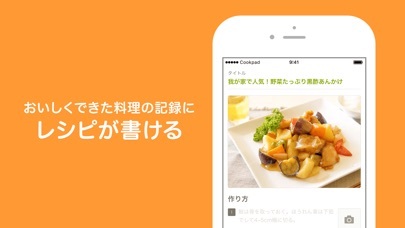 More IOS Apps by Cookpad Inc.